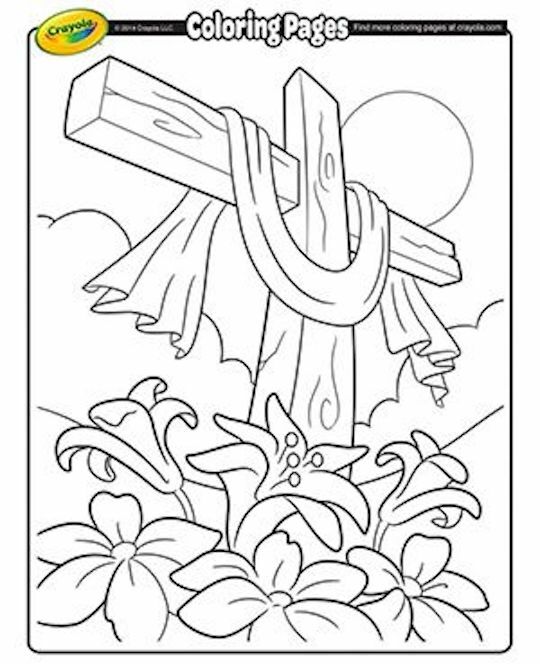 This page features a collection of Easter Coloring Pages, along with links to many other free printable items. 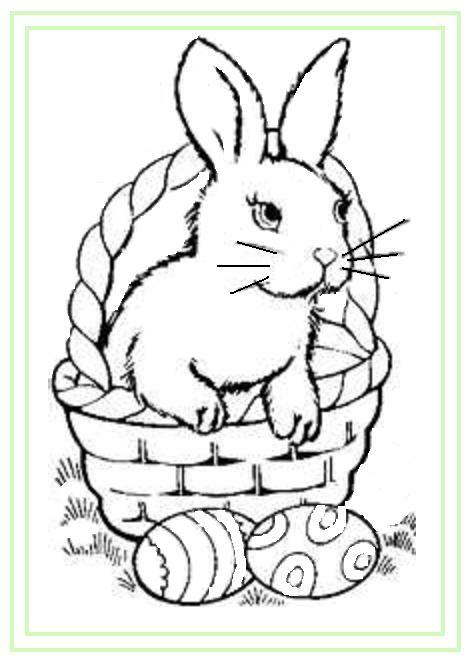 To create your own coloring pages for Easter, just right click on any image shown here, and select a SAVE option from your drop down menu. This will save the image to your picture file for future use. From there you can reduce or enlarge it and adjust the page margins as needed for best printed results. Easter is a Christian holiday that celebrates the resurrection of Jesus, which Christians believe occurred on the third day after his crucifixion around AD 33. Commercial Easter symbols include eggs, chicks, bunnies and various flowers. 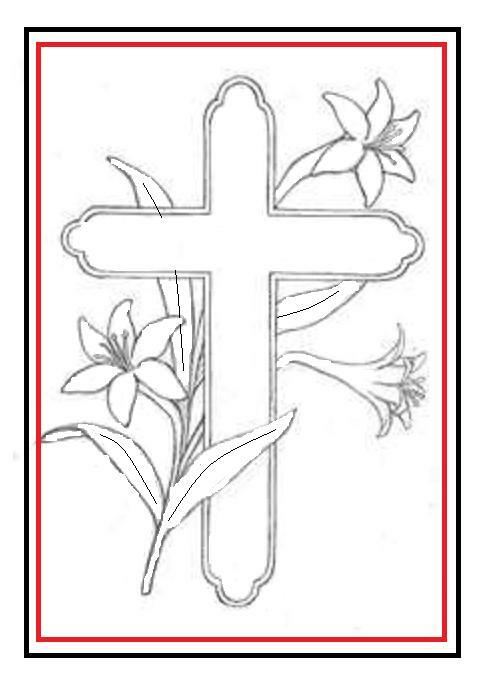 Religious images associated with this holiday include crosses, goblets, doves, lilies and stained glass windows. 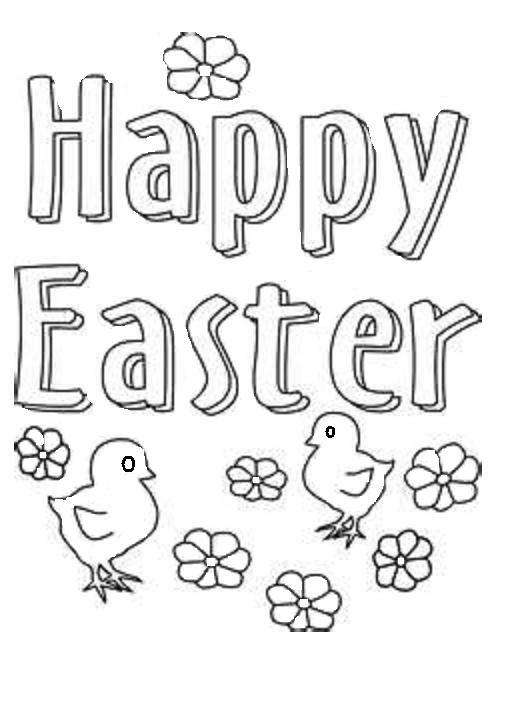 Traditional Easter color schemes include white and yellow, as well as pastel colors like pale blue, pale green, and pink, but you can color your Easter Coloring Pages any way you like. Easter is a Christian holiday that correlates with the Jewsih Passover week. Both occur around the same time of year and both are represented by some of the same symbols. In Christian tradition, Easter is a celebration of the Resurrection of Jesus. In the Jewish tradition, Passover is a celebration of new life or rebirth. 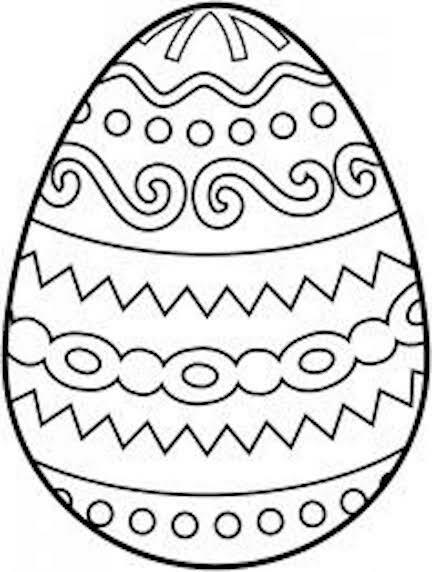 To Christians, decorated easter eggs symbolize the empty tomb of Jesus due to his resurrection. 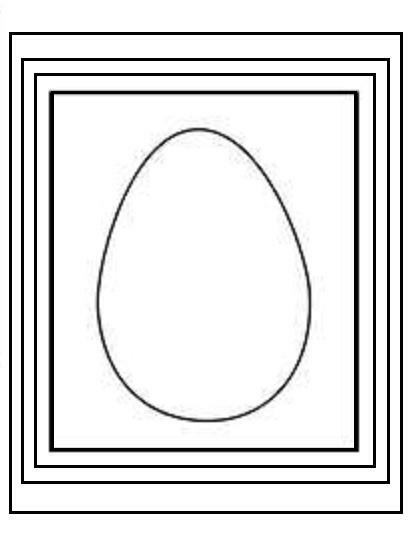 For Jewish people, the egg is a religious symbol of rebirth. It amounts to the same thing. In fact, early Easter baskets were made to look like birds' nests. In ancient Egypt, the symbol that represented new life was the Rabbit. 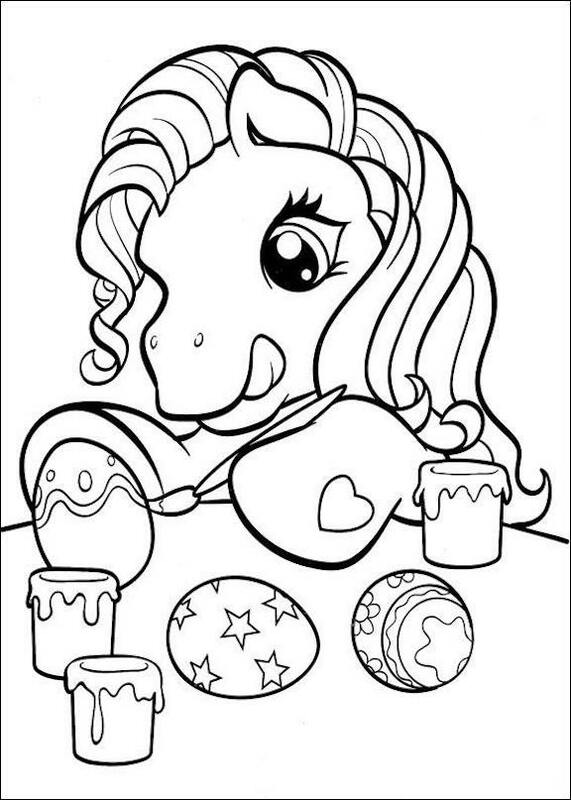 All of these figures and more have been featured on Easter Coloring Pages. Easter always falls some time between March 22nd and April 25th.